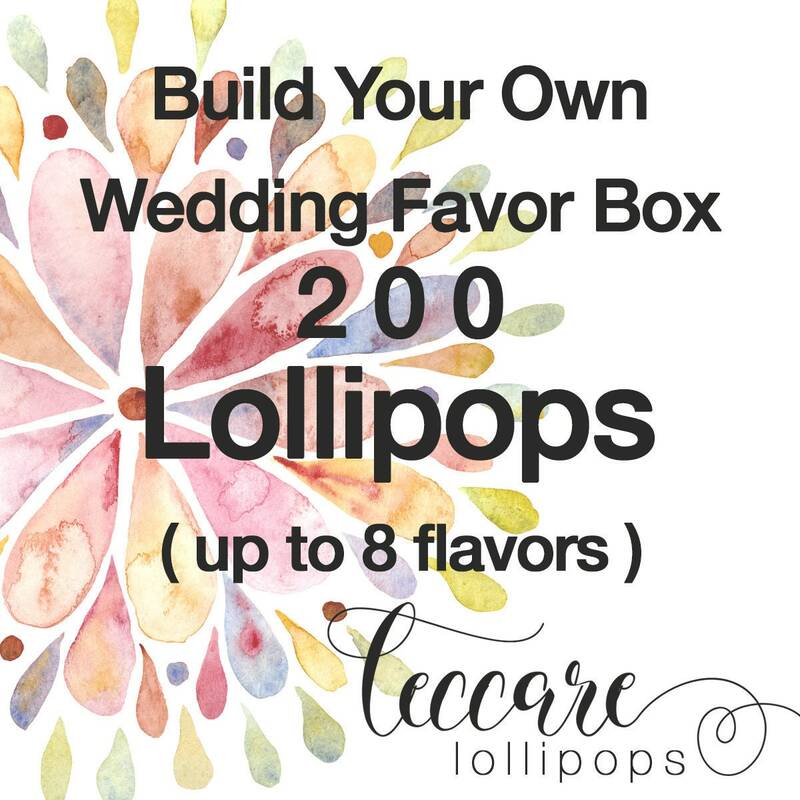 You will receive 200 lollipops ( pick up to 8 flavors just see 2nd to the last image for available flavors ) Custom labels included. We have many to pick from - or we can design something for you. For samples just see the last image. 1. Pick your flavors - you can have up to 8 different ones. This includes our most popular rose honey, marigold, lavender, and hibiscus flavors too! 3. 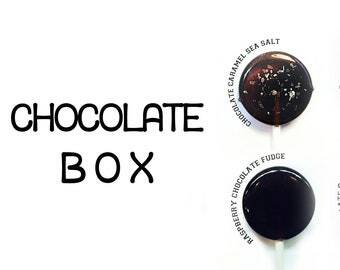 In the message to seller, box let us know your flavors and what label you would like - OR if you would like for us to create something for you. ***Special excludes glitter and full flower lollipops. Custom tags are extra. I love the item I received! Fantastic customer service !